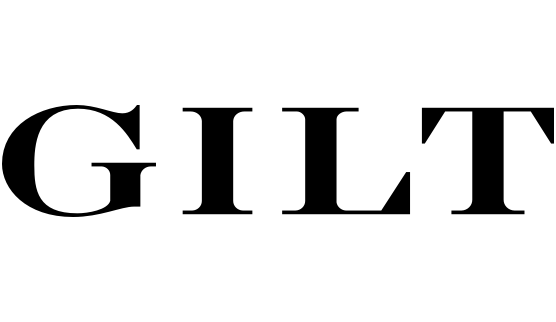 Home > Fashion > [Gilt] The Holiday Tree & Trim Shop is open for the season. [Gilt] The Holiday Tree & Trim Shop is open for the season. Previous: [Saks OFF 5th] Shop to it: Your EXTRA 20% OFF is expiring! Next: [FOREVER 21] 10% OFF: Use it or lose it!